This is just the tip of iceberg of what we have to offer, so call us to find out how Powermen Electric, LLC can help with your new construction electrical job. When it comes to electrical systems, quality, and safety are paramount. All of our electricians are licensed, trained, and experienced in servicing the homes of Bigfork. We work with an extreme attention to detail so that all fixtures are installed properly and according to code. You can also trust us to keep you informed with friendly, thorough communication at every turn. We’ll work together to ensure the final product meets or exceeds both of our expectations. 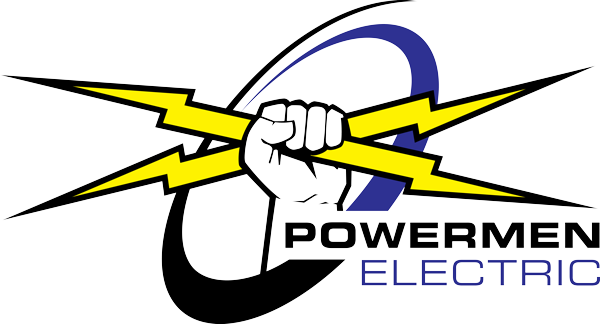 For more information about our new construction electrical services in Bigfork or to schedule a preliminary consultation, call your trusted electricians at Powermen Electric, LLC at (406) 210-8188 today.